Passengers planning to use Sunday rail services on the Cambrian line in February and March are urged to check before they travel ahead of track renewal work between Newtown and Pwllhelli and Aberystwyth. The track, which is currently bolted together, will be removed and replaced with new rail, resulting in a reduction in noise for those living near the railway, and a better-quality ride for passengers. For Network Rail to deliver essential track renewal work, some weekend services in the North-West of the Wales and Borders rail network will be replaced with buses throughout February until mid-March. On Sunday 10, 17 and 24 February and Saturday 16 and Sunday 17 March, buses will replace trains between Newtown and Machynlleth. Buses will also replace trains between Machynlleth and Aberystwyth and Machynlleth and Pwllhelli on Saturday 2, Sunday 3 and Sunday 10 March, with buses replacing trains between Machynlleth and Aberystwyth on Saturday 9 March. 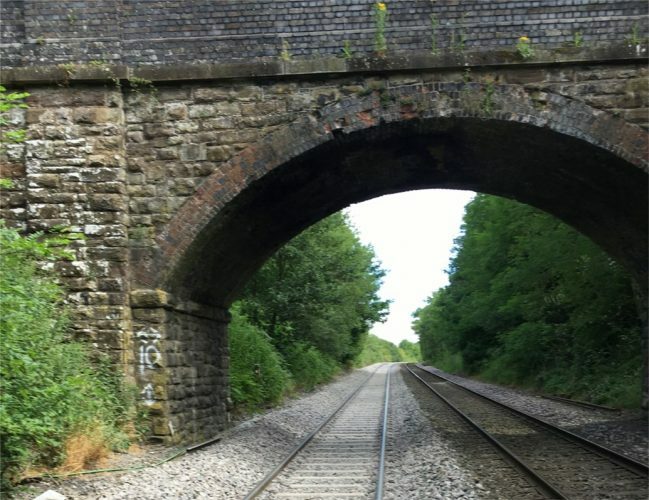 Kevin Felton, scheme project manager for Network Rail said: “We would like to thank passengers and the local community in advance for their patience while we carry out this work as part of our Railway Upgrade Plan. “The renewal work will ensure the railway remains reliable long into the future and reduce the need for short-notice maintenance work. We are working closely with Transport for Wales to ensure passengers are able to get to where they need to be during this upgrade work. David Crunkhorn, Cambrian Line station manager for Transport for Wales, said: “We would like to thank our customers for their patience while this essential upgrade work is taking place by our partners in Network Rail.